With 1.3 billion tonnes of food being wasted every year around the world a new study has found that some of the world’s poorest countries will be hit the hardest by climate change. According to the study found in the paper PLOS ONE, fishing communities around the world will face devastating changes to their environments. Out of the 147 countries assessed, the worst-affect were found to be small islands such as the Solomon Islands, the Maldives, and Vanuatu. The UK was found to be the third least vulnerable country in the world although countries such as China and Indonesia were found high up in the list at 8th and 26th respectively. The five worst-affected countries were given vulnerability scores that were eight to nine times higher than those at the bottom of the list. International trade is also at risk from climate change with significant ‘chokepoints’ being highlighted throughout the world which could become ‘epicentres of systemic disruption’ according to a separate report named Chokepoints and Vulnerabilities in Global Food Trade. There has also been a call for the creation of an international emergency response mechanism to help deal with crises when they arise so that emergency food stocks can be increased and delivered appropriately. The paper said that international trade has helped certain areas to specialise in certain types of food, but that these systems were now under climate related strain. 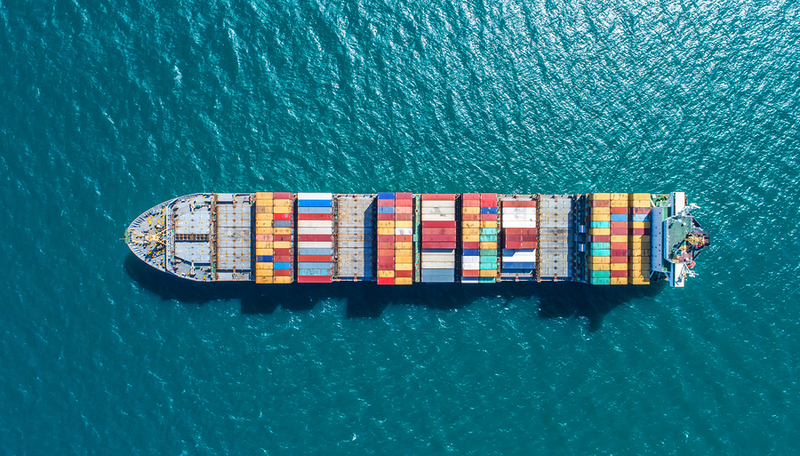 While market forces have largely adjusted adequately until now, the capacity of international trade to correct for supply disruptions in a climate-changed world is less certain. “Climate change will suppress growth in crop yields and make harvests more variable. “It will threaten the reliability and integrity of the infrastructure on which international trade depends. The paper pointed out 14 chokepoints around the world, which included the likes of the Suez Canal, the US rail network, Brazilian road networks, and the Turkish Straits. Each are particularly important given that the US, Brazil, and the Black Sea areas account for no less than 53 per cent of global exports of wheat, rice, maize, and soybean. There is no viable alternative for 10 per cent of global trade in cereals, soybeans, and fertilisers passed through marine checkpoints. Although the melting of arctic ice is opening up shipping routes in Northern Canada, the paper warned that passage is unlikely to relieve pressure on existing routes before the second half of the century. The global food system is woefully unprepared to cope with its savage impacts. “Small-scale farmers and poor urban consumers are on the front lines of increased weather and food price volatility. He stated that the Paris Agreement failed to provide new resources and that leaders from all countries should start thinking about plugging the gap.